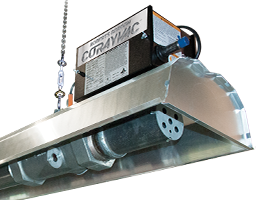 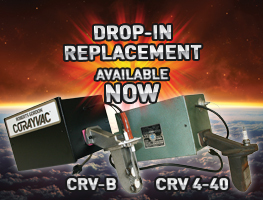 Make your old CORAYVAC® system better than ever and revitalize the system with our NEW CORAYVAC® 4-40 replacement burner! 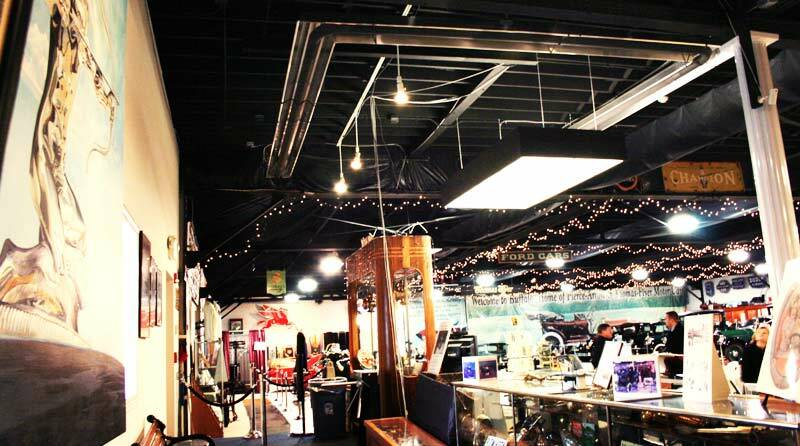 Continue enjoying the outdoors even when the temperature drops! 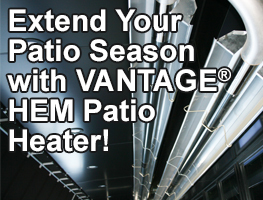 Keep your patio open and customers comfortable with the VANTAGE® Harsh-Environment Modulating infrared patio heater. 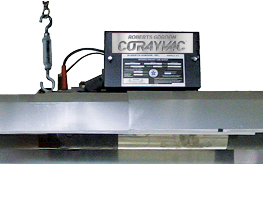 CORAYVAC® provides and will continue to provide unmatched energy efficient comfort and energy savings for years to come! 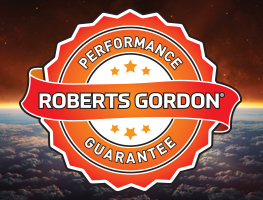 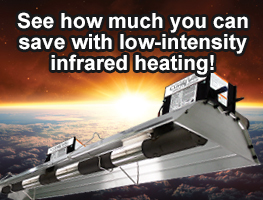 The industry leader in radiant efficiency now offers the only guarantee of its kind in the infrared industry.